Geekectual: Is Twitter Going To Die? 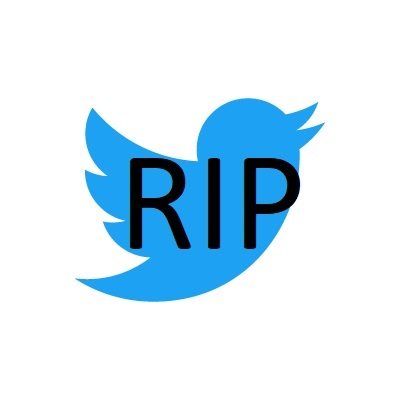 Is Twitter Going To Die? Facebook recently stopped 3rd party platforms from posting on behalf of users . The move will allow Facebook to have a greater degree of control on what is to be shared on its platform following the negative press it received in light of the Analytica data scan scandal. Does this change mean the beginning of the end for Twitter? Twitter doesn’t add much value on it’s own. Whatever it’s doing, Facebook does it better. It’s a great place for quotes but what else? I used the social media site for the purpose of sharing news on Facebook and my Twitter since both following are somehow different. My following, however, is far greater on Facebook than it is on Twitter. It’s been a tough year for social media sites. It remains to be seen if Twitter as what it takes without being able to talk to big brother Facebook.